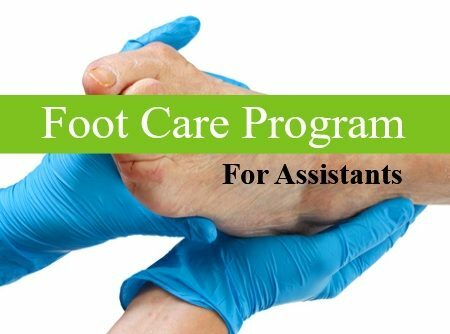 After certification I will be working in an orthopedic setting providing foot care and also as a volunteer in my community. I found the program very beneficial. Thank you for your comment - we are very gratified to know about your volunteer work and wish you great success in your community. This course did have wonderful information, but not knowing what the certification exam will be like, I want to study before testing. I wish the time allowed was longer. Rebecca, thank you for your input. We do state that anyone needing additional time to access the materials need only ask. We have not put a limit as to how far into the future we would honor a request. 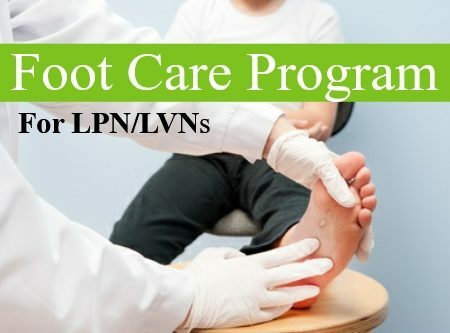 I looked for this information on nursing foot care for a long time. There are not any providers which are current or have their listings working. I found this company and have been very impressed with their customer service. They have communicated with me beautifully and answered all my questions. Their work in creating continuing education courses for nurses is phenomenal! Thank you, Fariba! It was a pleasure to work with you toward obtaining your CFCN certification. We wish you the very best as your pursue this important work with the chronically ill. 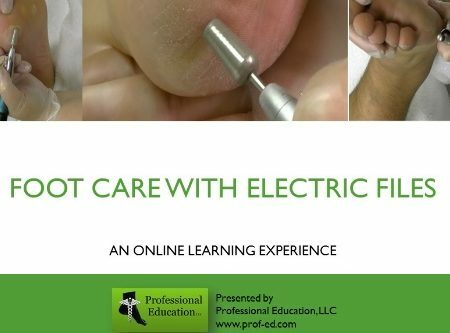 Foot care training is definitely something nurses need! As Director of Nursing Education, I am always searching for interesting continuing education courses for our staff. 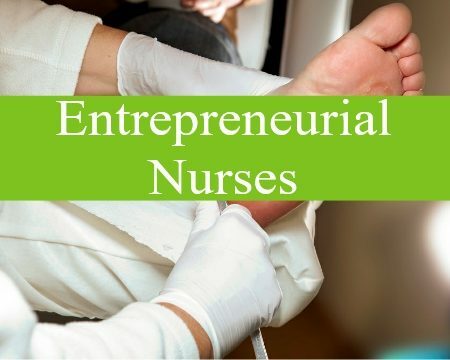 We hope that nurses who have capped out will look to a foot care speciality to further their career!